AURORA, OH: Video Products Inc today announced the addition of the IEEE 1394b FireWire 800 Cables to its popular line of FireWire cables and accessories. 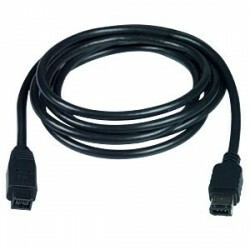 The IEEE 1394b FireWire 800 cables provide a high-speed and low-cost solution for interconnecting a variety of computer peripheral and consumer electronic devices. They support data transfer rates up to 800 Mbps. The cables are hot-pluggable and support plug-and-play operation. VPI IEEE 1394b FireWire 800 cables are fully compliant with the IEEE 1394b standard. 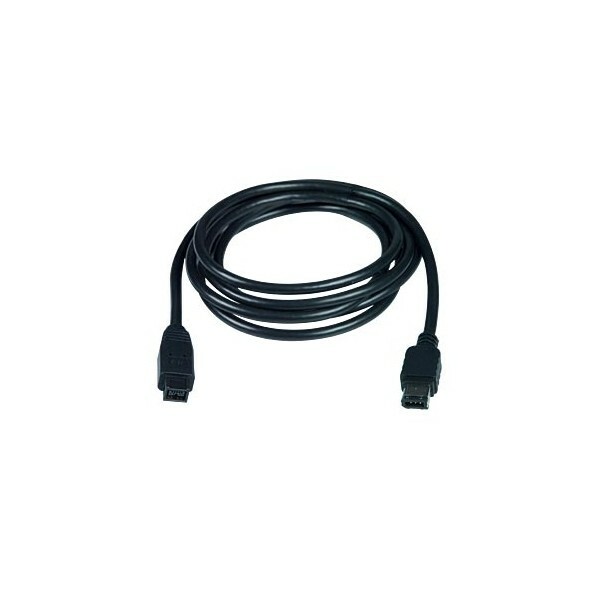 They are backward compatible with the IEEE 1394a standard and allow connecting FireWire 800 devices to legacy FireWire 400 ports. They are compatible with PC, MAC, SUN and other IEEE-1394 equipped computers. Please contact Deepa Nair for a high-resolution digital file or photograph of the IEEE 1394b FireWire 800 Cable suitable for print reproduction.